Boeing 747-400 touches down at Gatwick at the end of its flight powered by biofuel. Credit: Virgin Atlantic Airways Ltd.
Virgin Atlantic has completed its first commercial flight, powered by a new type of sustainable fuel converted from alcohol. 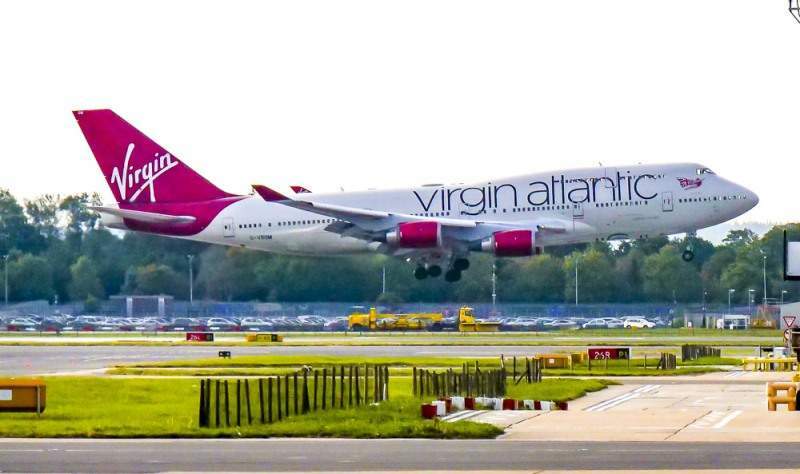 A Boeing 747 aircraft was used in the VS16 flight that flew from Orlando to London Gatwick. The biofuel used was produced by LanzaTech in partnership with Pacific Northwest National Lab and the US Department of Energy. Virgin Group founder Richard Branson said: “Long-haul travel is more important than ever for connecting people around the world and it’s our responsibility to ensure we’re doing that in the most sustainable way possible. LanzaTech’s next generation of fuels are produced from recycled industrial waste gases, including those produced through steel manufacture and other heavy industrial processes. The company uses the carbon-rich gases to make ethanol, which is then used to produce various low carbon products, including jet fuel. 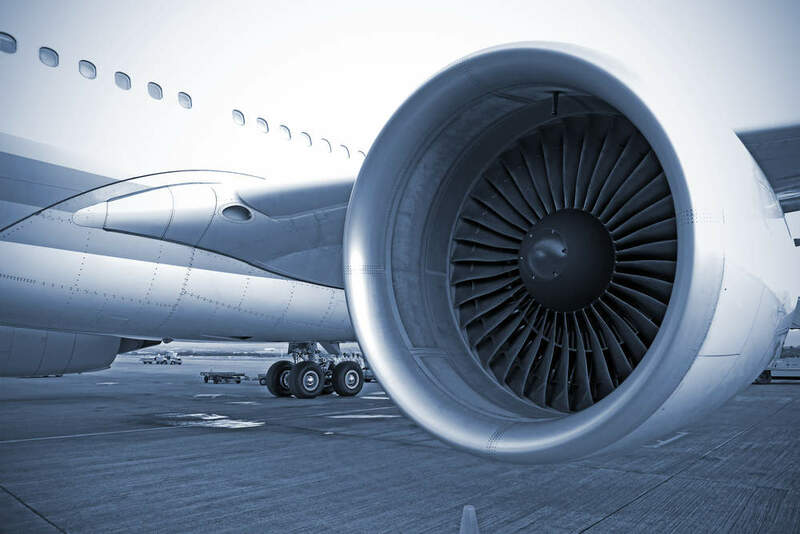 According to LanzaTech, the company hopes to open three plants in the UK by 2025 to produce up to 125 million gallons of sustainable fuel per year, enough to power all Virgin Atlantic flights operating out of the UK as a 50:50 mix. Virgin Atlantic has urged the UK Government to support the commercial production of the fuel in the UK.